DJI drones are quite popular. The DJI Phantom 3 Professional is the latest quadcopter from DJI, capable of shooting 4K video at up to 30 frames per second and 12 MP photos. 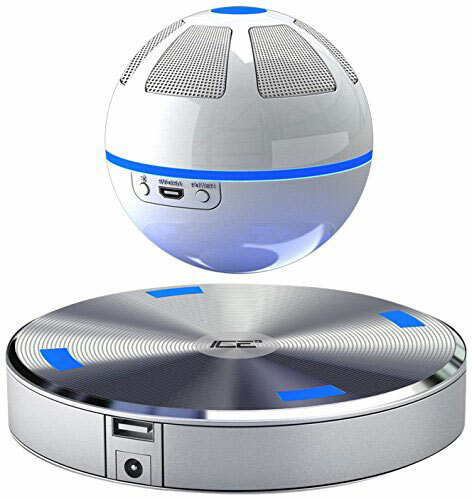 Your Phantom stays stable thanks to its 6-axis gyroscope and accelerometer. With GPS and GLONASS, your quadcopter is aware of its location. In fact, you can track it on a live map on your smart device using the DJI Pilot app. 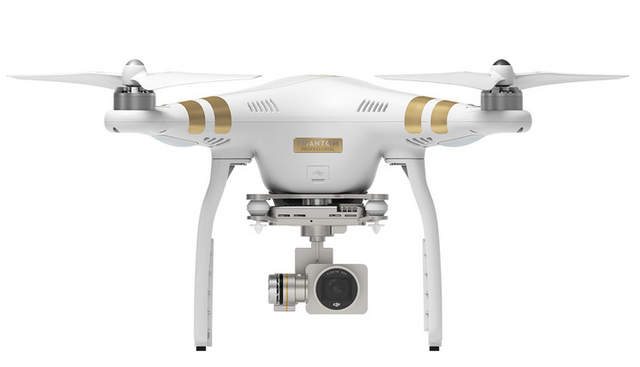 The DJI Phantom 3 has an sophisticated app that lets you control your drone. The Director software is a video editor that lets you edit video, add music/text, and share your work with others. In fact, you can start YouTube livestreaming when you feel like it. 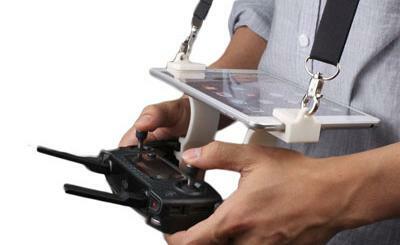 The DJI Pilot app gives you complete control your camera. Like what you see? The professional model sets you back $1259.